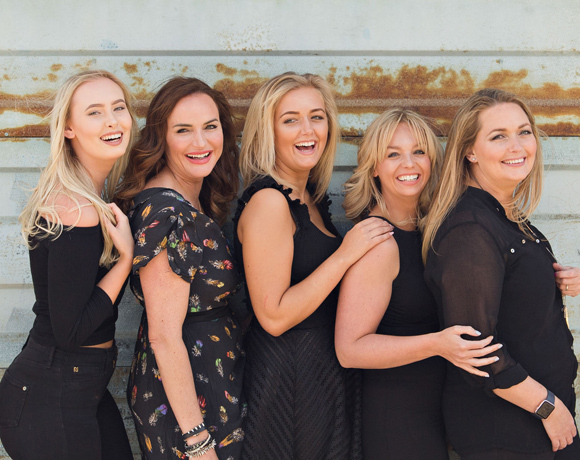 Now in its 18th year, Kitui continues to be fuelled by owner, Nicola Woods’ passionate mission: a modern, comfortable space in-which to deliver first-class, forward-thinking hairdressing. Our chic, elegant and relaxed atmosphere is designed to make you feel great and you’ll leave looking fabulous. We’re always looking at ways to be better and it’s an exciting time at Kitui – we’ve just relaunched in Janruary 2018 ,our floor space has tripled and we can now deliver forward-thinking hairdressing, an Elemis elite beauty salon ,and for the first time in Sunderland an NHS approved wig service ,something were immensly proud of. You are in safe hands with any of our team,hand picked and trained every step of their career ,they are unique, creative ,perfectionists ,and genuinly nice people .A family owned business that puts its people first . From starting her Saturday job in a salon from the tender age of 13, Nicola’s passion has always been hair, it’s all she’s ever wanted to do. Since then she’s trained with prestigious North East salons and ran a full diary by the age of 19 before opening her very own salon, Kitui at 21. Eighteen years on, Nicola’s commitment to premium brands, customer service and continually growing her technical excellence has made her a highly sought after hairdresser with an amazing client retention therefore early booking is absolutely essential.Nicola new baby is the salons NHS approved wig service which she personally delivers . Michelle has been with Kitui since the start. She ensures the smooth operation of the whole salon on the daily both behind the scenes and front of house, keeping the staff and the clients happy. Michelle epitomises perfectionism in every way. With a superb attention to detail, her highlights are millimetre perfect, with her original colour formulas and signature blends causing a stir! As a specialist Michelle has meticulously produced some amazing colour corrections and transformations. Having attended training at the L’Oreal Academy in London she’s dedicated herself to continually improve. With an advanced qualification in cutting too, you’re assured of technical excellence when booking with Michelle.Michelle also delivers the salons wig service . Annabelle joined the team aged 14, working weekends and school holidays, she soon realised where her heart was. Since leaving school Annabelle has achieved qualifications in art and design and this year began her second year of training in her journey to become our next Rising Star! She has a brilliant work ethic, is ridiculously friendly and interesting not to mention creative. We are hoping that her natural artistic flair takes her far and are delighted that’s she’s a part of the Kitui team. Annabelle is always looking for models for her weekly in-house training, please get in touch to register with her. 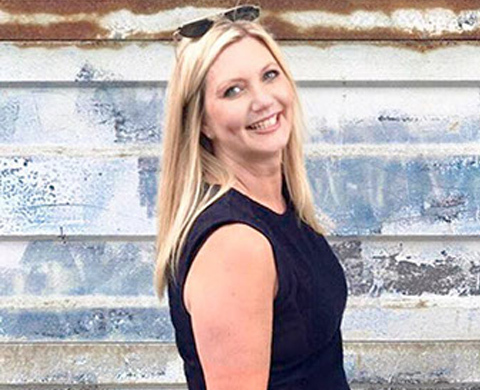 With over 25 years experience and original training with Toni & Guy in Lincoln before moving to the north east, Karen excelled quickly through the ranks. 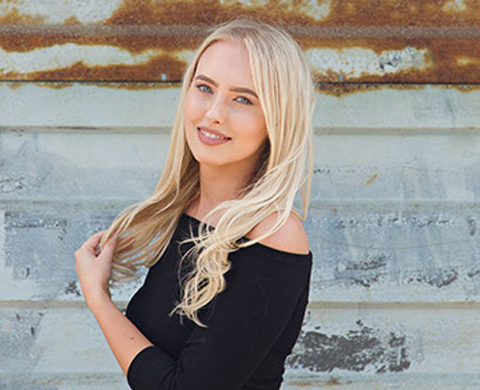 Having managed multiple prestigious salons across the north and owning her own salon, Cabella in the heart of the city with twelve successful and busy years, a career break and lots of time abroad she decided to join our team, working part time. Karen is technically brilliant, years of perfecting her craft ensure a precise and bespoke haircut, and her caring nature means you will feel at ease from the moment you sit in her chair. 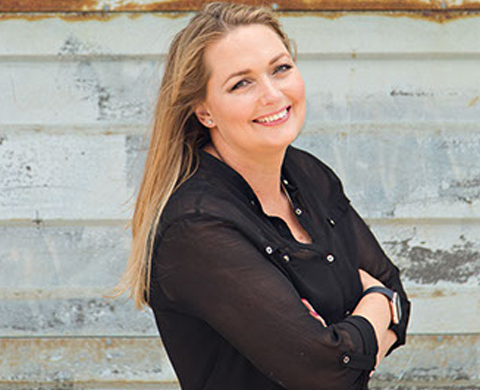 Emma has a huge wealth of experience in all aspects of her work, having dedicated much of her adult career to developing and furthering her expertise. 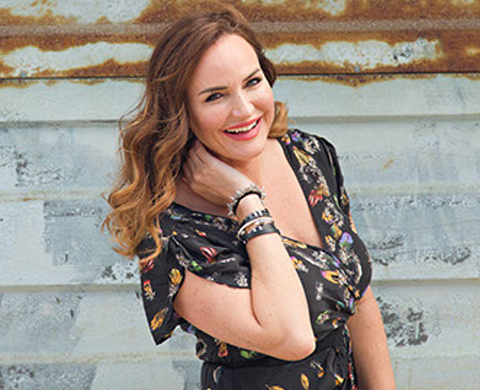 Offering a wide range of bespoke beauty, grooming, and aesthetic treatment plans, Emma is always on a mission to go beyond what is typically expected. Sue Hogg RM.RM and Cath Christie RN.RM make up our Aesthetics team. These ladies have 32 years Aesthetic industry experience between them. They are extended nurse prescribers and look after an extensive list of local ladies/men (as well as a few celebrities!). They are trained by the royal college of surgeons and attend extensive further techniques courses in London and around Europe without fail. 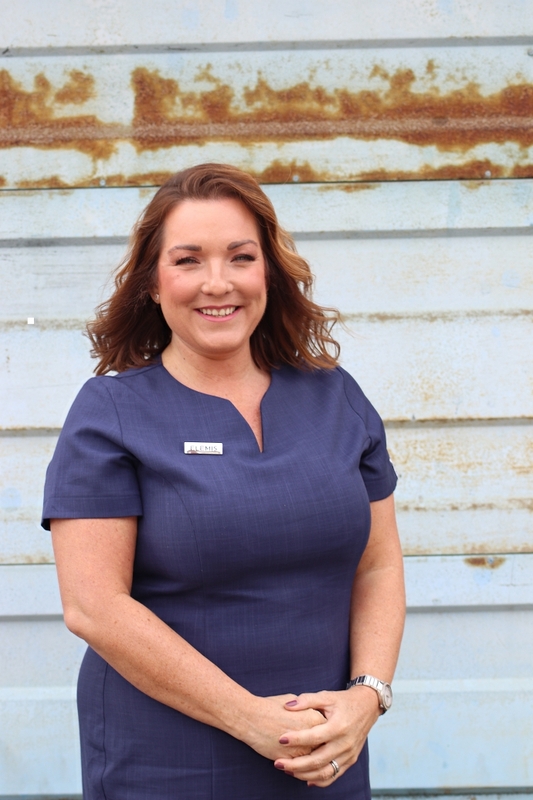 Their commitment to training and their vast experience in the game means they are able to inject where many nurses cannot, giving you the absolute best prescription and individual treatment bespoke to you. Both ladies are midwives by day and ensure you a caring approach – experts in putting you at ease.